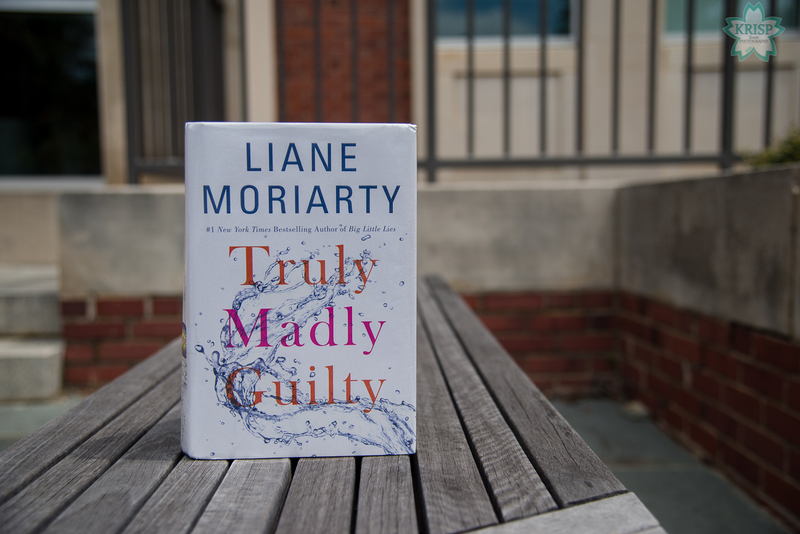 Truly Madly Guilty by Liane Moriarty is a modern fiction novel about two friends and a particular incident; the story centers around Erika and Clementine. The story begins with Clementine “giving a talk” at a community center, after the incident had occurred, in which she retells the events of the night. Erika and Clementine have been friends since Elementary school and have remained friends over the years. 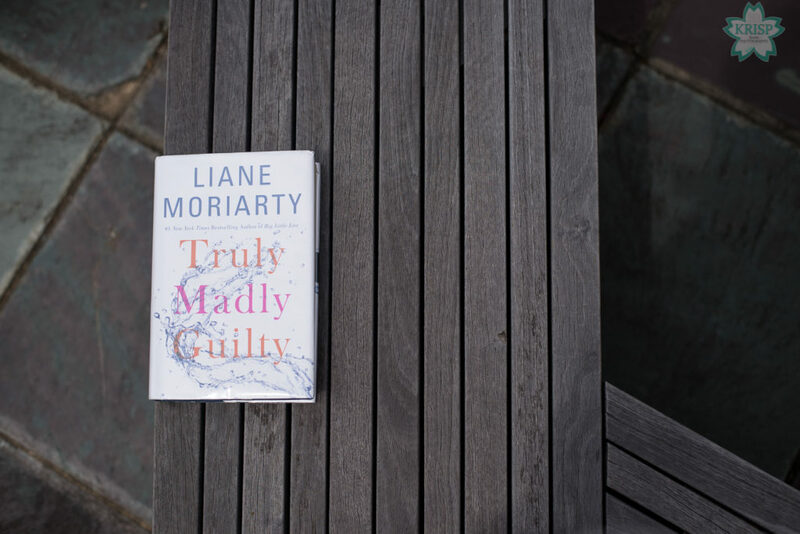 At the start of the novel their relationship is quickly exposed as strained and their friendship is kind of strange. Immediately it is clear that Clementine despises Erika to some degree and that Erika tolerates Clementine due to her own mixed feelings about the relationship and her own childhood. 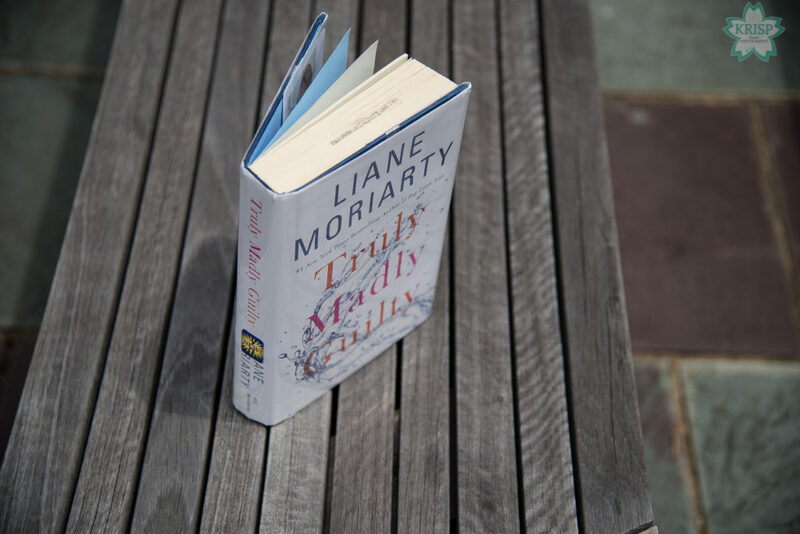 The novel tells the details of that night from numerous characters perspectives in the form of a flashback or retelling. The story also exposes some other problems in Erika’s relationship with her husband, Oliver and mother, Sylvia. Clementine also has some problems with her mother, Pam and her husband, Sam. 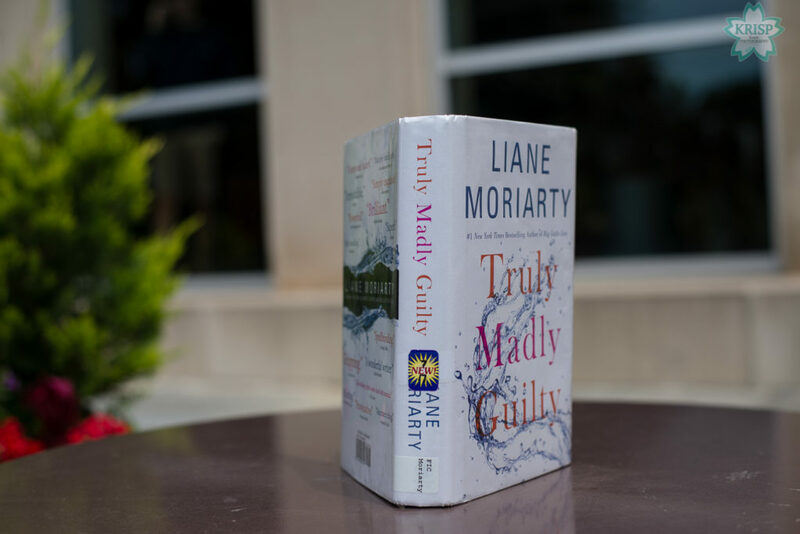 I had read the summary and it sounded interesting to me; when I first started reading the book, I didn’t know what to expect from it. However, I had somehow convinced myself that this book was about an affair of some kind. Someone’s spouse was going to cheat on them and this was about that transgression. The book is not about that and I was kind of surprised to find out the incident that took place that nobody wanted to talk about. I thought that all of the characters were acting a little weird regarding the whole situation. I understand that it’s a traumatizing situation to go through – but I feel like it’s something to talk about despite the shame a parent might feel regarding the situation. Truth is parents make all kinds of mistakes and although that’s no excuse for not being attentive, however it is no reason to shun friends, family and neighbors. I found it to be a slightly dramatic reaction to the incident. Despite all of that, I have to admit I love the ending of the book. The book is well-written and overall, I think the book is good. 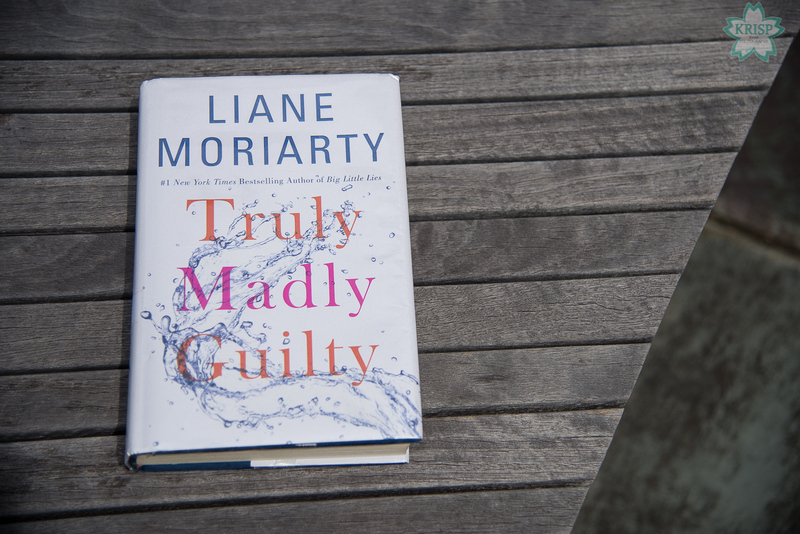 I would recommend this book to any fan of Liane Moriarty’s work and to anyone looking for a good modern fiction book to read.